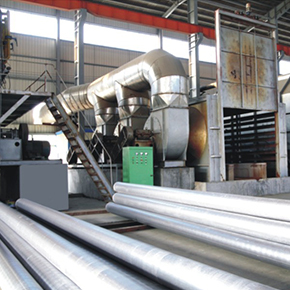 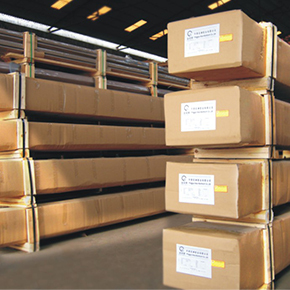 Fluorocarbon coating is a kind of electrostatic spraying, and liquid spraying methods, called fluorocarbon spraying called curium oil, Hongkong. 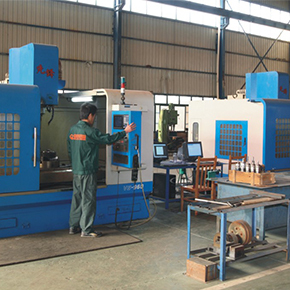 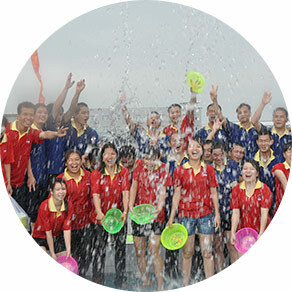 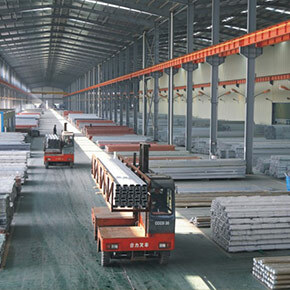 Belong to high-grade spraying, so the higher prices, has long been applied in foreign countries. 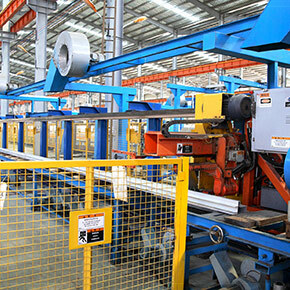 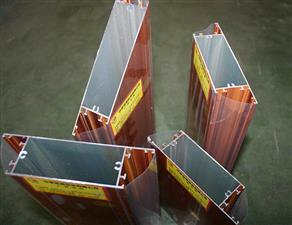 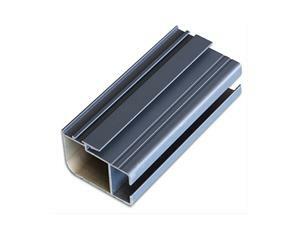 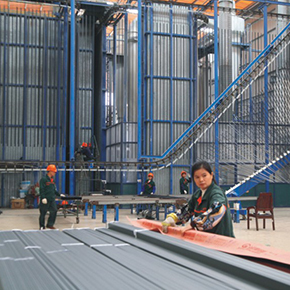 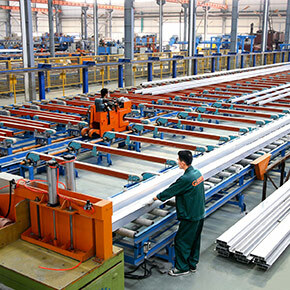 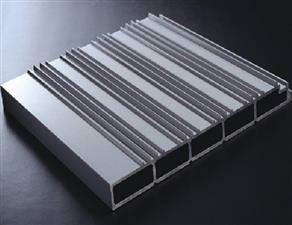 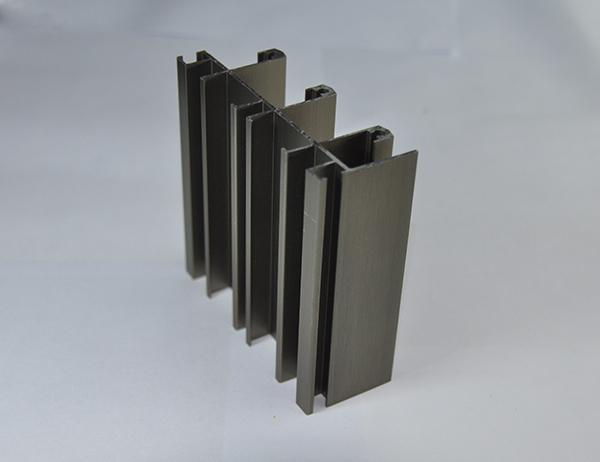 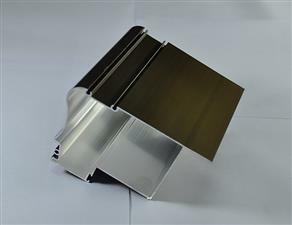 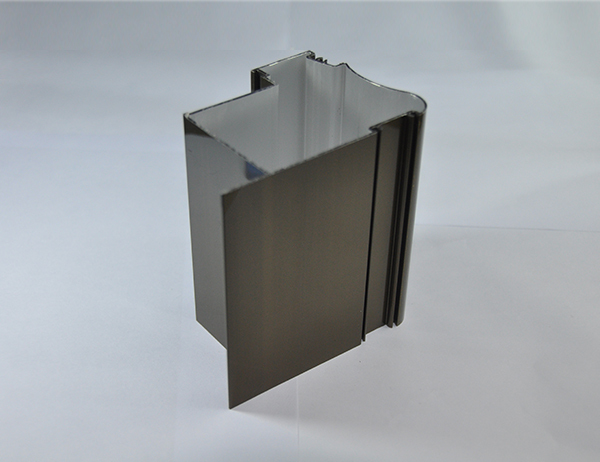 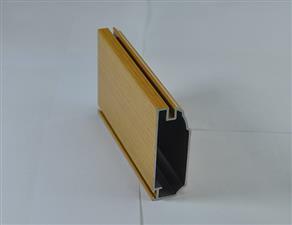 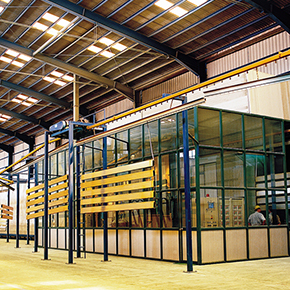 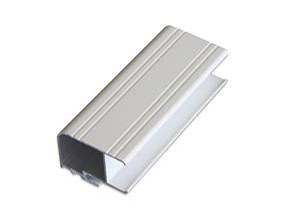 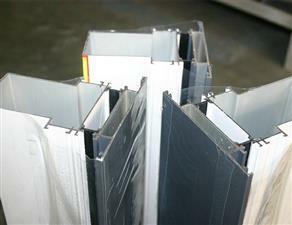 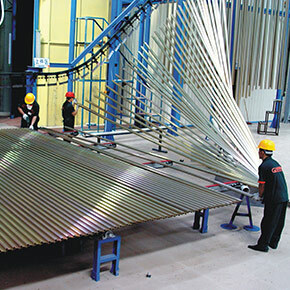 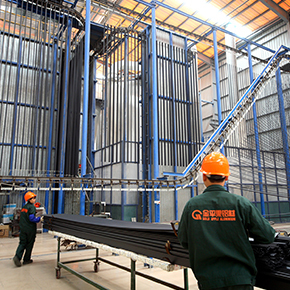 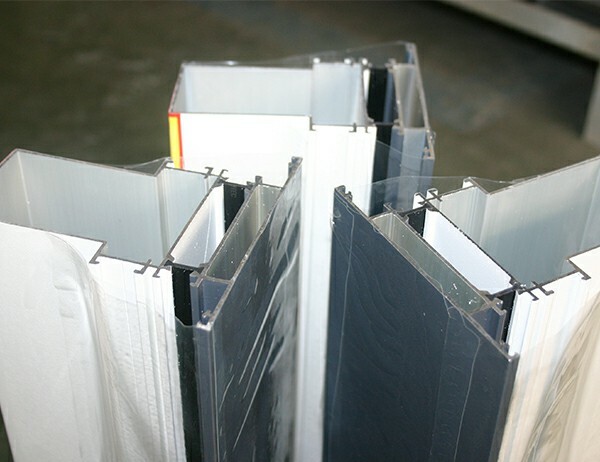 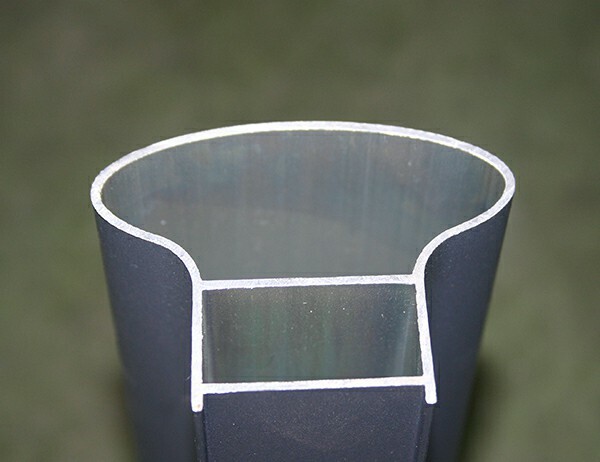 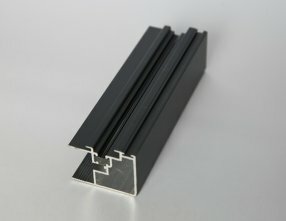 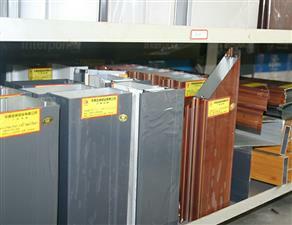 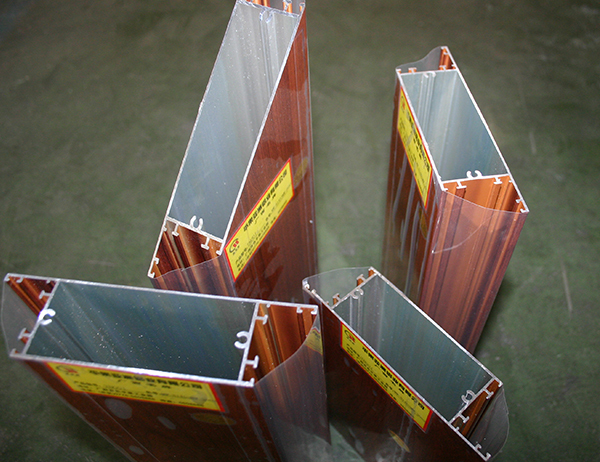 In the past two years, it has been widely used in aluminum curtain wall. 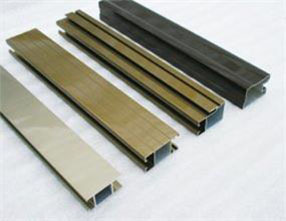 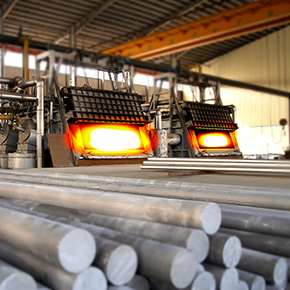 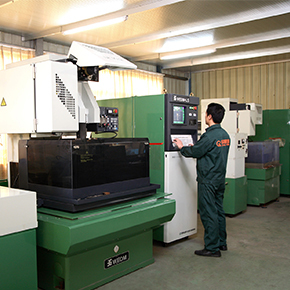 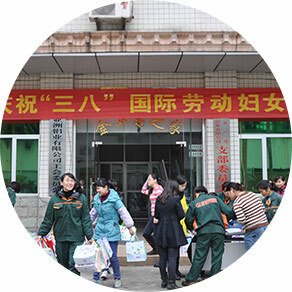 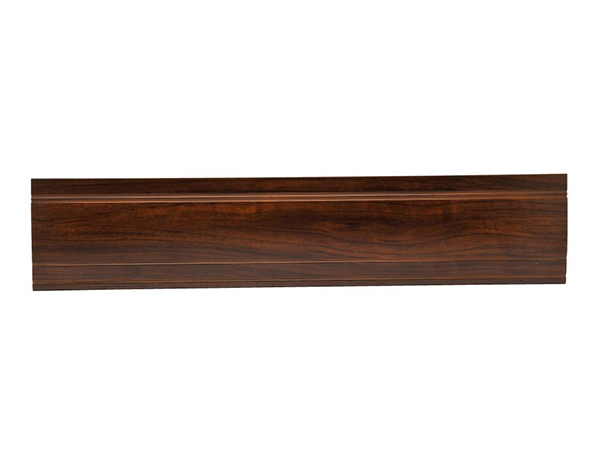 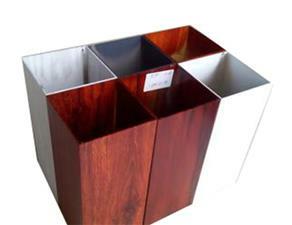 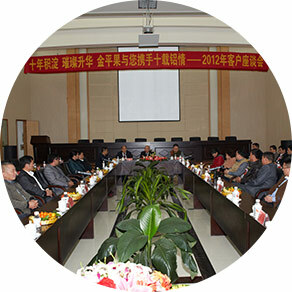 Because of its excellent characteristics, more and more attention has been paid to the construction industry and users. 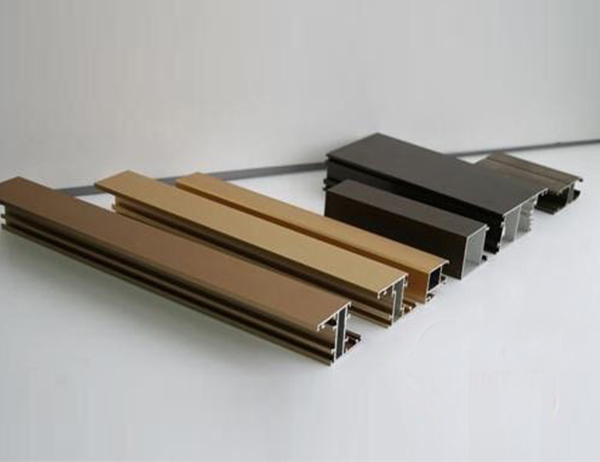 Fluorocarbon coating has excellent anti fade, anti frost, anti air pollution (acid rain) corrosion resistance, anti UV ability, strong crack resistance and can withstand harsh weather conditions. 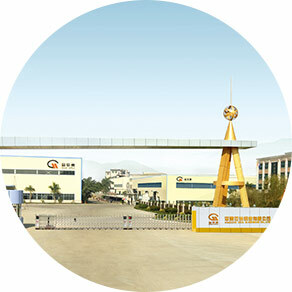 Is less than general paint.